Elegant and flowy dress. This dress features a v-cut neckline and a wrap around belt! Pair this dress with your fave espadrilles and purse and you'll be giving off all of those spring time vibes! 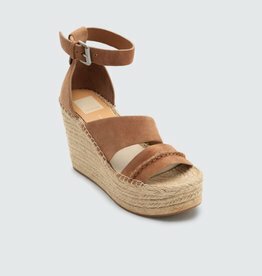 Channel bohemian, earthy vibes with this fresh asymmetrical silhouette, finished off with an espadrille wedge. 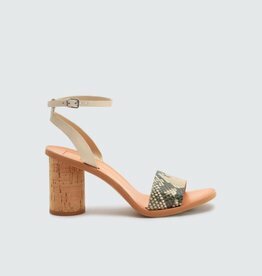 Spring's most indispensible sandal that pairs an architectural cylindrical heel with understated ankle straps, creating a stunning juxtaposition that's just as fun to wear as it is to 'gram. 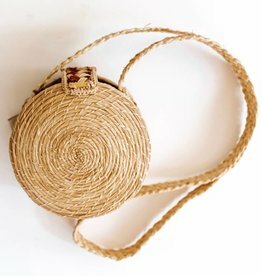 The perfect bag to grab and take on your next vacation, the Akumal Circle bag has gorgeous texture and style. 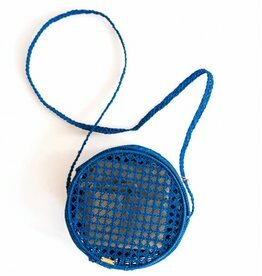 Show off your stuff in this open-weave design from Kaanas, available in multiple colors.